"It's a big world out there. Go and explore." Hello and welcome to the latest issue of our weekly newsletter. We are often asked where to go outside of London. There are so many things to do and explore! We have selected just a few recommendations that parents have shared on Kinfo. These are places our families have visited so you can trust their suggestions. Oh, and you can also find beach, pools, lidos, themed parks on the app - category "outdoors". 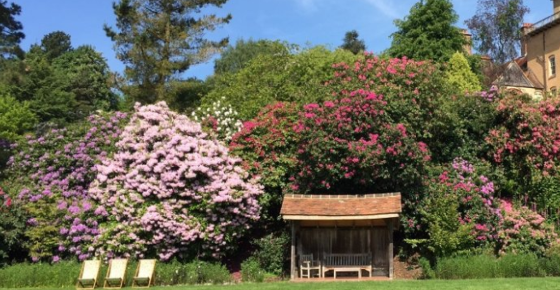 Super family friendly, this beautiful National Trust's gem organises summer holidays activities for children: they can play the 1920's games "Trail to Discover", build their own den in the plantation play area, hide in the "bothy" perched at the top of a sandstone rock or find a book for the rest of the holidays. If it's too rainy, the beautiful arts and crafts house offers plenty to visit and at the back of it you'll find the "Little Room". Recommended by a dad on Kinfo. 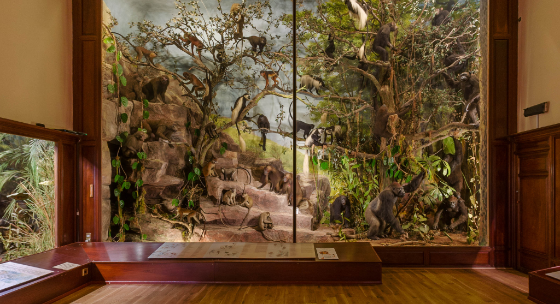 Recommended by this mum of 5, the Powell-Cotton museum is a private collection of 19th century natural history with finest taxidermy set in stunning scenes of African and Asian landscape. Obviously you will find a beautiful garden with exotic trees, ponds, statues and a woodland walk. 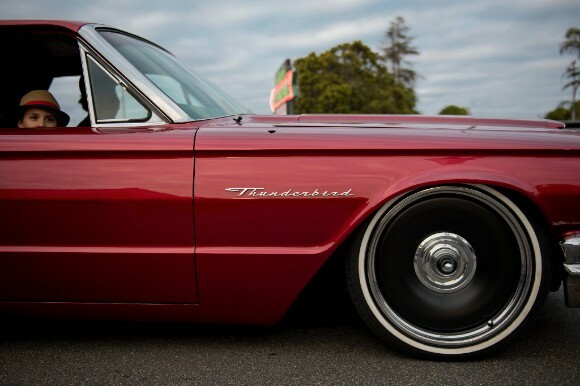 Looks amazing. Stunning gardens to visit with seasonal delights through the year. Summer is not only beautiful to see in this garden of Eden but also fun for kids: they have invited The Famous Five to celebrate their 75 years and all kids can follow the (free) trail to crack the mystery of missing Uncle Quentin. And there are so many activities to do! See here for the list of daily events. A mum of one recommended it on Kinfo and said there is also "fab food". Want to try? 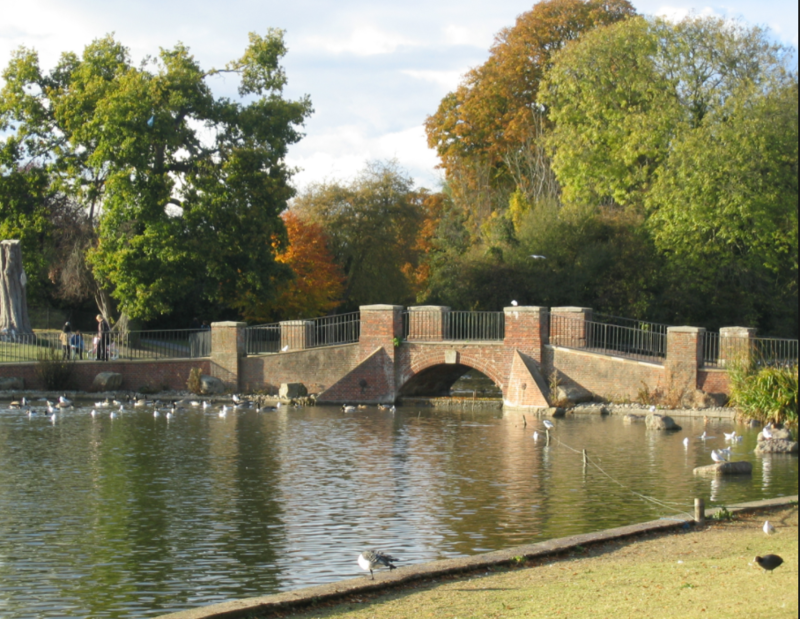 The park's name comes from the Roman City of Verulanium where it stands and we can still see the old city walls. It has been since thenslightly renovated and the last addition is a playground, splash park, trampolines, mini quads and mini golf. This mum of 2 also recommends its fantastic Roman heritage museum. "Shhh... it's a secret" says this mum of 2. 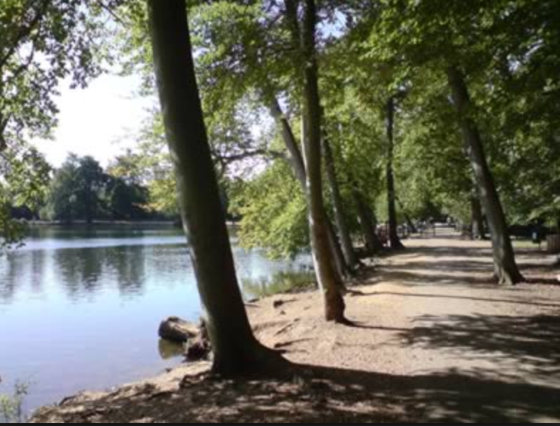 The Black Country Park is one of the largest local country park and offers 10 miles for buggies and wheelchairs - not something you can find everywhere. There are many routes for cyclists as well. Even during busy periods, you can probably find a quiet spot. And for the James bond or Harry Potter fans out here, you might like to know that some scenes have been filmed there as well. A hidden place where you can find lots of paths for bikes or push-chairs. "Ghost train stations and artistic graffitis" says this dad of 2 who goes there every year. 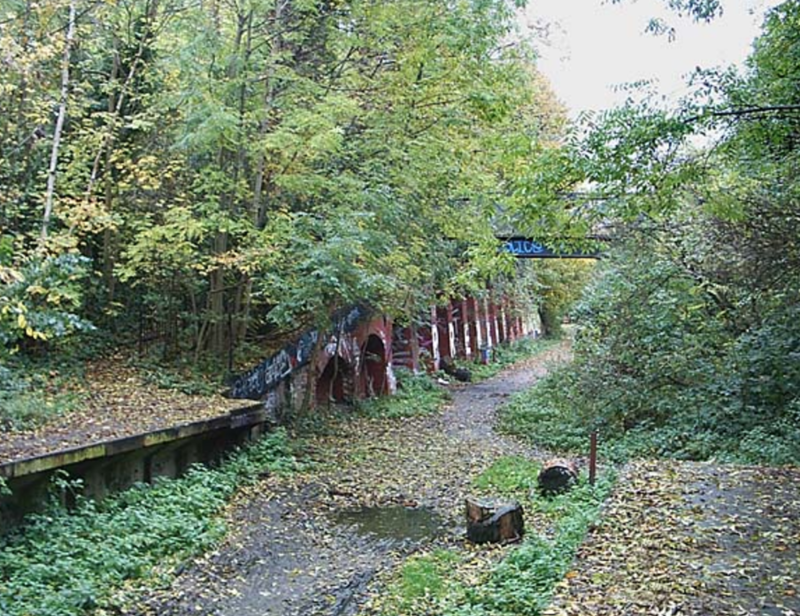 It's a 2.5 mile linear green walkway that follows the old railway between Finsbury Park and Alexandra Palace. "Kids had a great time feeding the animals and collecting eggs" said this mum of 2 who went camping there. You might want to plan your visit if you only go there for the eggs (see here for schedule and bookings). You can pop in to their local store to get a free range meat for your Sunday roast or simply enjoy their cafe or pub serving their local produce. Recommended by this mum on Kinfo and only 1h30 from Waterloo by train (then add a 30 min bus trip from the train station in Salisbury), Stonehenge can be just considered as a pile of rocks. 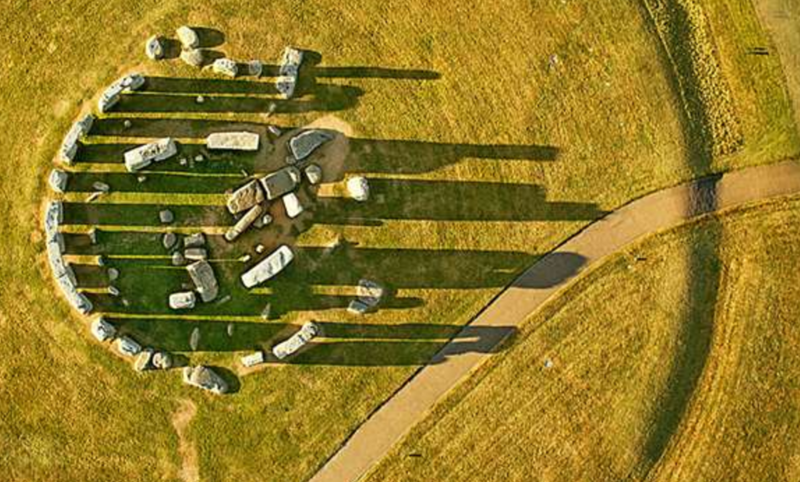 But it's also one of the most best known prehistoric monument in Europe. 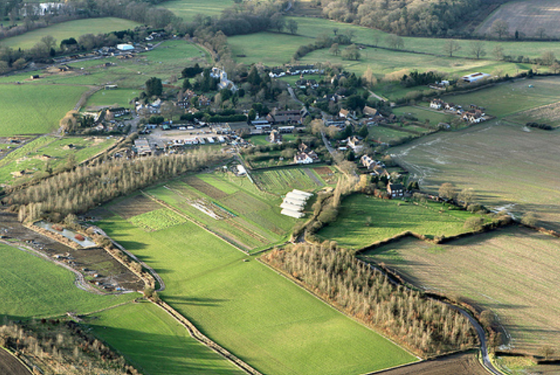 The site has also neolithic houses and an exhibition centre where you can meet a man of 5,500 years old. Wonder how he looks? 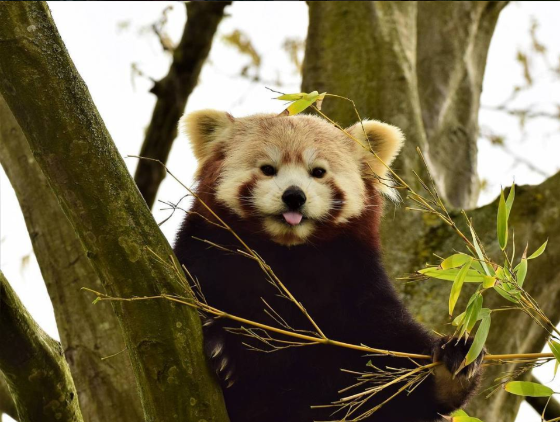 Want to see a bit of wildlife, go crazy on the slides and play mini-golf? This has been recommended by this mum of 2 and we understand that there are special summer attractions such as the penguins that are out and the Paradise lagoon where you can cool off little legs. 10% off on online booking right now, here. Discover the children books that Melanie from @librarymice has recommended on Kinfo.